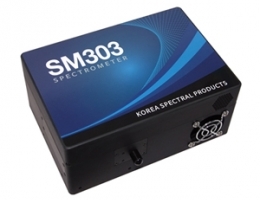 Spectral Products is an industry leader in the design and manufacture of optical instruments in cluding spectrometers, monochrometers, spectrographs, spectrophotometers, spectrum analyzers, detection systems, light sources, as well as fiber optic cables and couplers. 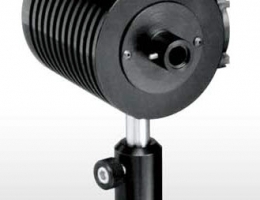 Spectral Products' focus on quality, value and service has created an innovative approach to manufacturing and design. Available in single fibers and fiber bundles, includeing line converters.